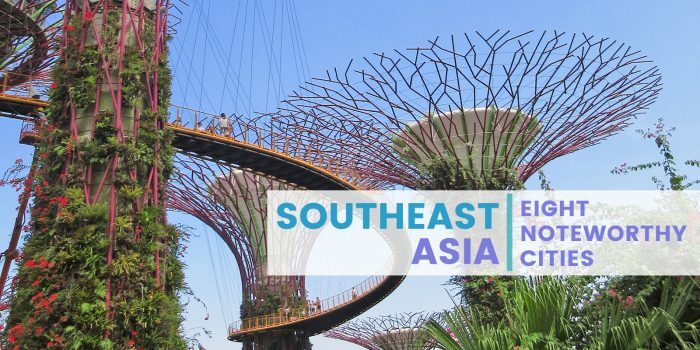 Southeast Asia is a bustling region that has an eclectic mix of cultures and histories. The region’s urban landscapes are just as interesting as its natural attractions. The cities of this group of countries are modern but distinctly their own as well.